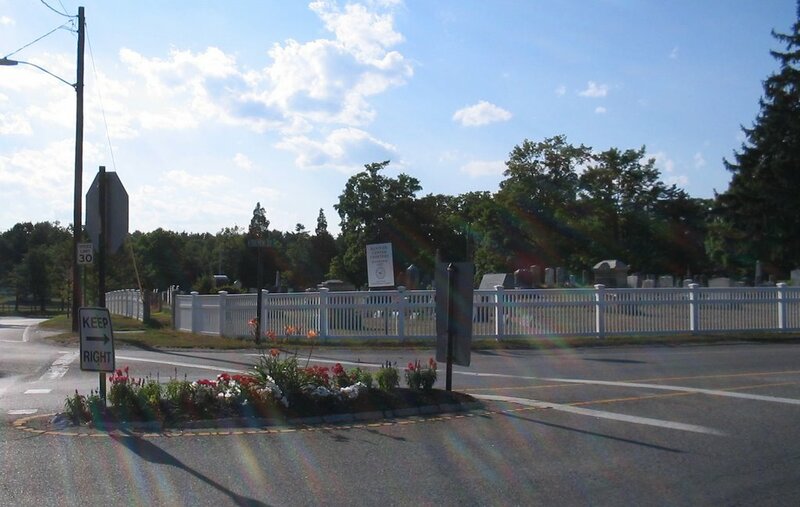 A quick review of a jaunt through Center Cemetery today. I went throughout Hanover today helping to take photographs of the Walnut Hill Garden Club’s traffic islands, where they have planted flowers at most of the major intersections. Assigned to some of the ones near the center of town, I also took the opportunity to snag some pictures from the cemetery! Hanover was granted the land for the cemetery here in 1727 from Scituate, its mother town. It remains to this day the main cemetery for the town. For a full account of all my photos from this visit, please visit here. As one of the first stops along the Freedom Trail in Boston, this old cemetery is always bustling with visitors, tourists part of walking tours, or people just interested in the sheer history of the place. The third oldest Boston cemetery, it was founded in 1660. 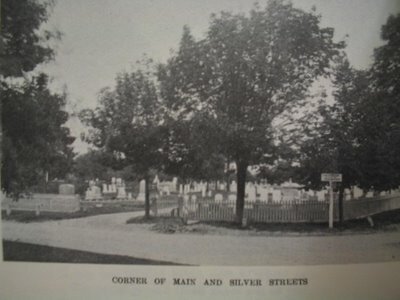 The burying ground was initially deemed the “South Burying Ground”, it was located in the southerly part of the early city of Boston. 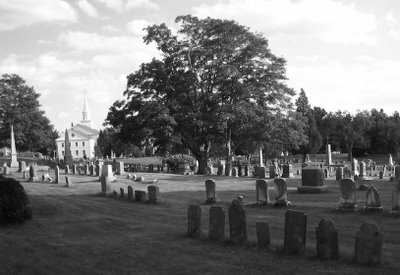 But as Boston quickly expanded, it was redubbed the “Middle Burying Ground”, but eventually settled with the modern name the “Granary Burying Ground”, because there was a large grain storage building (in 1737) where the present day Park Street Church is located. The name stuck after all these years! Off of Tremont Street, and surrounded by the church, the cemetery boasts a number of famous and infamous Bostonians. Patriots like Sam Adams, Paul Revere and Mister John Hancock himself are buried within, along with the victims of the Boston Massacre. 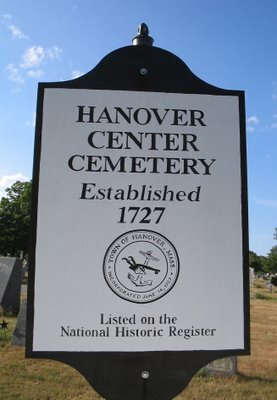 Interesting historical signs are posted about the cemetery, detailing both Boston history and cemetery history. 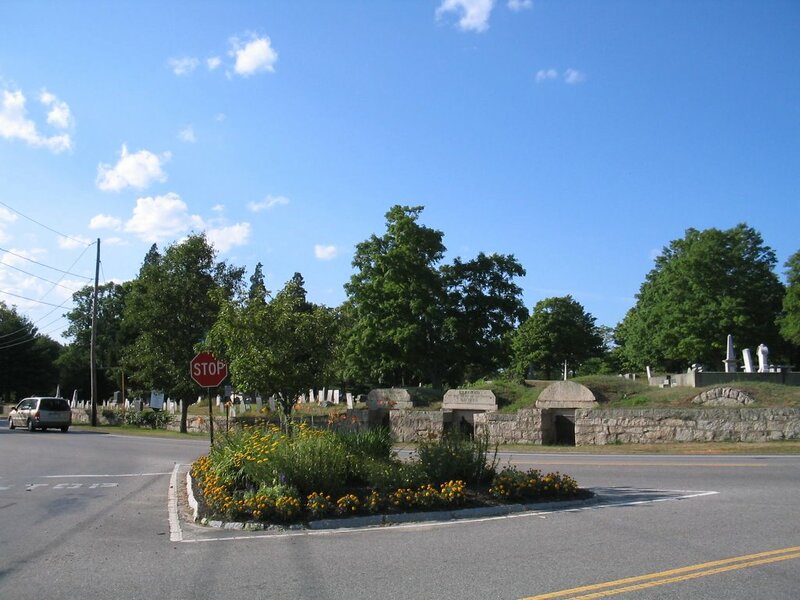 The stones themselves are an absolute sight to behold – being one of the oldest cemeteries in Massachusetts, and thus New England and the US, it offers a rather unique experience – to witness not only remarkably old stones, but also to see the intriguing artwork, poetry, and culture behind them. From Puritan to Brahmin, the stones offer wonderfully obvious transitions from stark morbid memento mori stones to many evolutionary stages of anthropomorphic effigies and winged angels. Here is Puritan art in its finest form. It has captivated countless generations, and will continue to do so for a very long time.